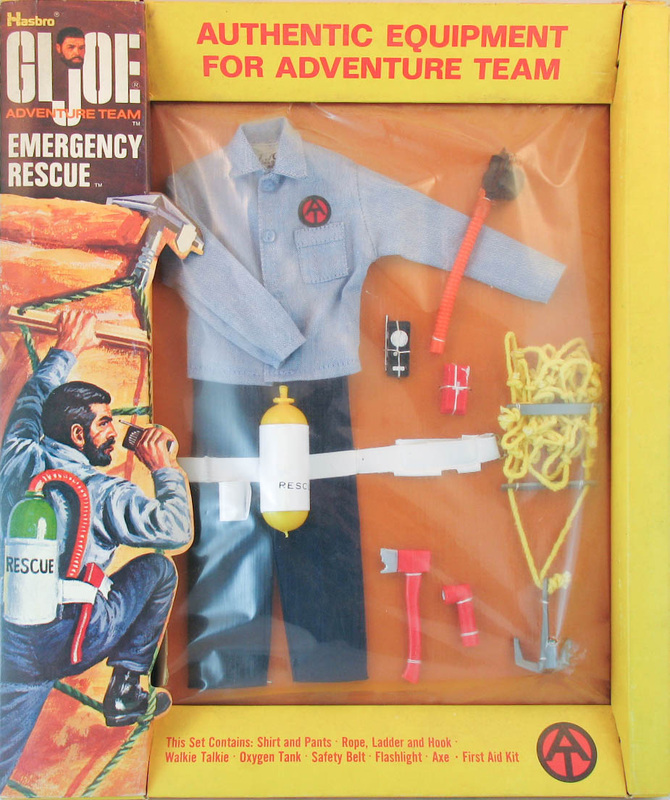 Emergency Rescue (7374) introduced a great grappling hook and rope ladder along with a rescue belt modified from the Crash Crew set. The oxygen tank was originally found on the Action Marine flame thrower, and its mask was cannibalized from the Scramble Pilot's helmet. The set inspires lots of great play ideas!